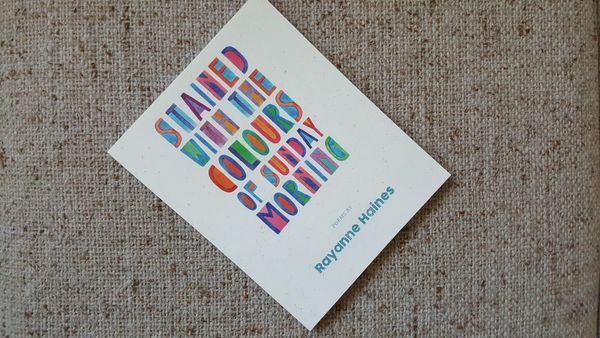 The next local author we are featuring for the McLuhan House Book Club is Rayanne Haines and her newly released book Stained With the Colors of Sunday Morning. We invite you to join us on May 31st at 6:30 pm at McLuhan House to discuss the book and share your thoughts. Rayanne Haines is a bestselling fiction author and award-winning performance poet. She is the executive director of the Edmonton Poetry Festival. This fictional novel-in-verse will take you on a journey through one woman’s life told from three different perspectives. Space is limited, and we only have room for about 20 participants. We look forward to seeing you all on May 31st.